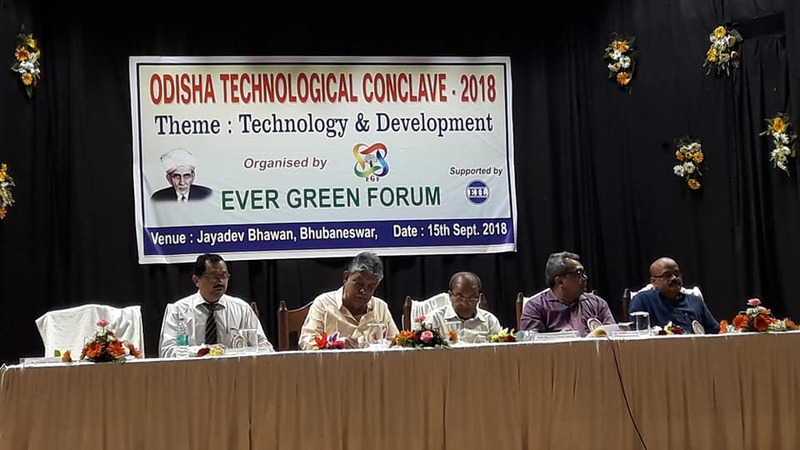 Bhubaneswar: Odisha Technological Conclave 2018 has been organized by EVER GREEN FORUM on the eve of Engineers’ Day 2018 at Jayadev Bhavan, Bhubaneswar. Mr Prafulla Samal, Hon’ble Minister of Women & Child Welfare and Micro, Small & Medium Enterprises inaugurated this mega event by lighting the lamp. In his speech, he emphasized on the role of engineers in the development of country. Among others, Er. 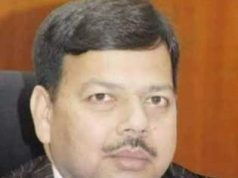 Avinna Kumar Pahi, Principal GM, BSNL, Er. Saroj Sahoo, General Secretary, Odisha Private Engineering Schools’ Association attended the event as Guests of Honour. A panel discussion was organized on the theme ‘Technology & Development’. Panelists were Er. Saroj Sahoo, Dr. Jayakrushna Panigrahi, Er. Manas Sahoo, Dr. Sakuntala Mahapatara, Divya Nivedita Nayak, Shikhar Sinha. A souvenir was released by guests on this occasion. Er. Prakash Chandra Jena, President of EVER GREEN FORUM presided this event. A model exhibition was organized among students. Dr. Debabrata Swain, IFS, PCCF, Odisha inaugurated the exhibition. Prof. ( Dr.) Sunil Kumar Sarangi, former Director of NIT Rourkela was awarded with “Life Time Achievement Award” for his life time contribution to technical education & research while CV Raman College of Engineering College was awarded with “Best Technical Institute Award” on this occasion. 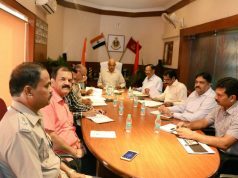 Among others, Er Prafulla Kumar Mallick, IFS, RCCF, Koraput Circle, Dr. Asoke Kumar Rath, former scientist, ISRO, Dr. BS Patro, former dean, CET, Er. Umakanta Sahoo, Senior GM, OPTCL, Dr. Bimal Sarangi, Principal, REC were awarded with Odisha Technocrat Award while Er. Manas Ranjan Sahoo, Additional RTO, Barbil, Er. Prasanta Kumar Prusty, Deputy Manager, OPTCL, Er. Sunil Panigrahi, Skill Coordinator, GEC were awarded with Odisha Young Technocrat Award. Dr. Debahuti Mishra, Dr Sakuntala Mahapatara and Dr Sachi Nandan Mohanty were awarded with Best Researcher Award while Prof. Bikash Pattanaik and Prof. Jnana Ranjan Nayak were awarded with Best principal award for diploma education. Dr. Sagar Mishra, Binaya anigrahi, Dr. Nilima Shukla, Dr. Satyabrata Dash, Prasanna Dixit were awarded with Best Teacher Award. Different technical institutes like GIET, Khordha, ASBM, Sarada Devi Pharmacy College, Golap Institute, KIIT Polytechnic were awarded for their remarkable contribution in various fields. Mrs Archana Sahu, Kalyani Senapati, Debajit Datta, Avantika were also awarded with “ Visweswaraya Prativa Puraskar 2018” for their contribution in NSS, Youth Red Cross and NCC activities. At the end, Dr. Subhendu Pani, Vice President proposed vote of thanks. Er. Narendra Rout, Er. Jyotiprakash Sahoo, Er. Sangram Mohanty, Er. Chinmoy Das cooperated for success of the programme.